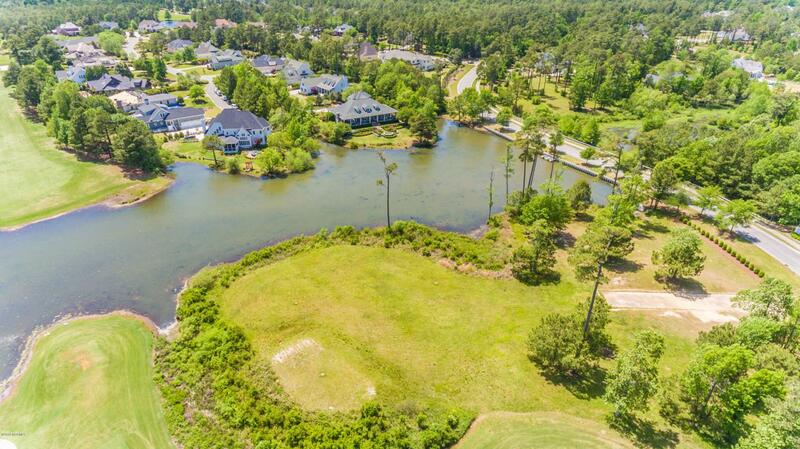 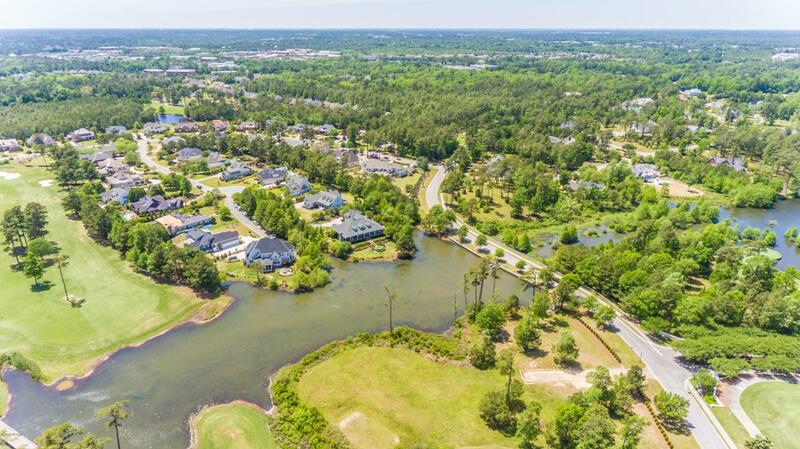 Fabulous 1+ acre homesite overlooking Landfall's Jack Nicklaus Golf Course (Marsh #1). 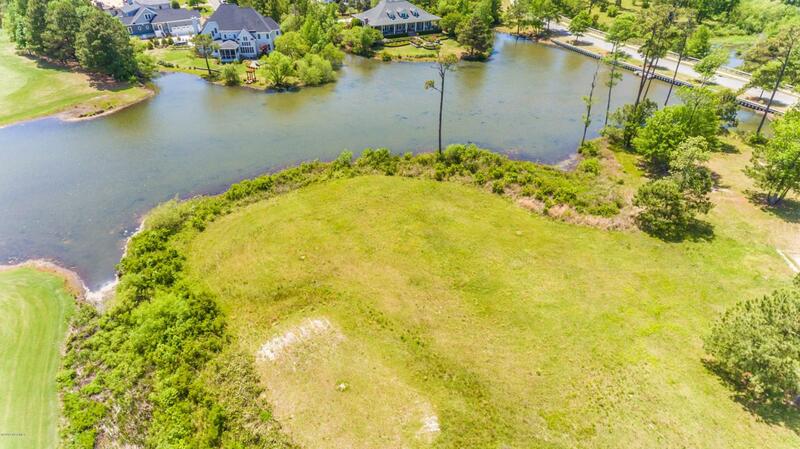 With 243 feet of course frontage, this huge homesite provides an expansive footprint for a large house with pool if desired. 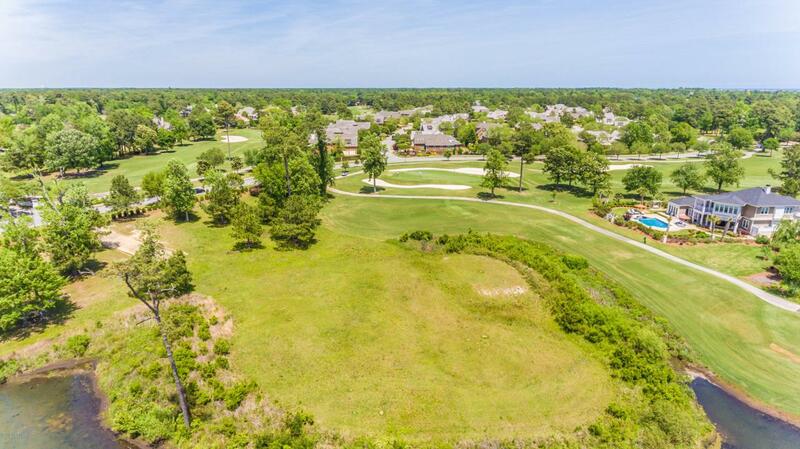 Situated behind the green, you can catch all the action and enjoy a short walk to the Landfall Clubhouse (Membership optional).